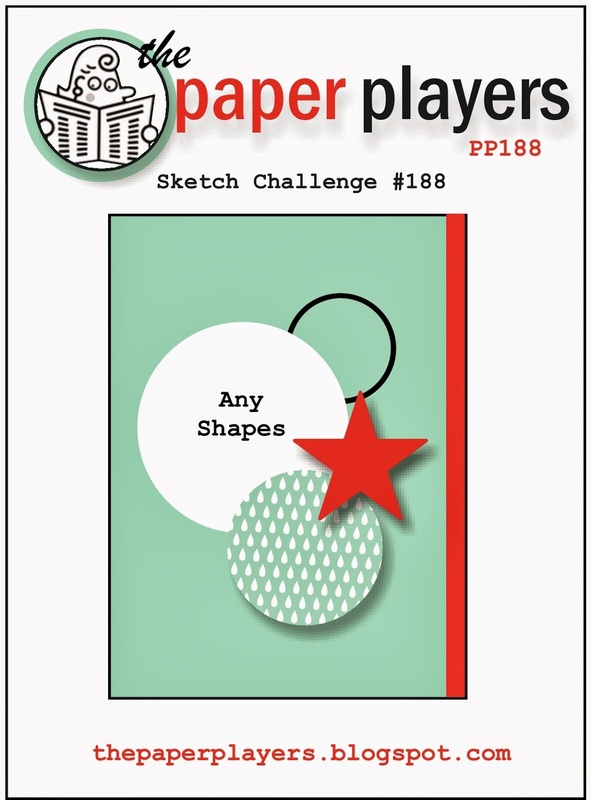 I had some time today to play along with a challenge so I chose to join the current Paper Players challenge, which happens to be a sketch. I decided to use the Perfect Blend set. I don't drink coffee myself but just about everyone else I know does! I've barely touched these stamps since getting so it was about time I took them out to play with! I used the paper from the Retro Fresh DSP and pulled my colors from that. 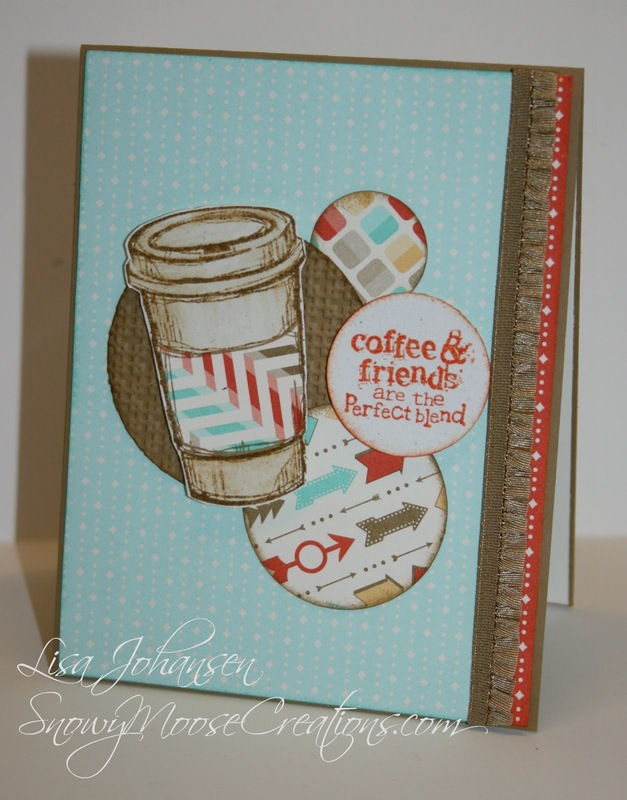 The card base is Baked Brown Sugar and then I made another layers using some of the DSP. I stamped the coffee cup in Baked Brown Sugar on some Naturals White and then once again used the DSP to created the band around the cup. Baked Brown Sugar embossed in the Square Lattice was used to create one of the circles, DSP was used for another 2 and then the sentiment was stamped in Tangerine Tango on Naturals White and punched out. I'm not crazy about the way it photographed but the card is super cute in person!